Starting this month, I will be featuring favorite deviants to give props to the amazing artists I discover online. This month I am starting with a guy who truly is a humble, and amazing artist who really shows that it is not the material that matter but who holds the material that matters. I found him in facebook, we became friends through a drawing group. 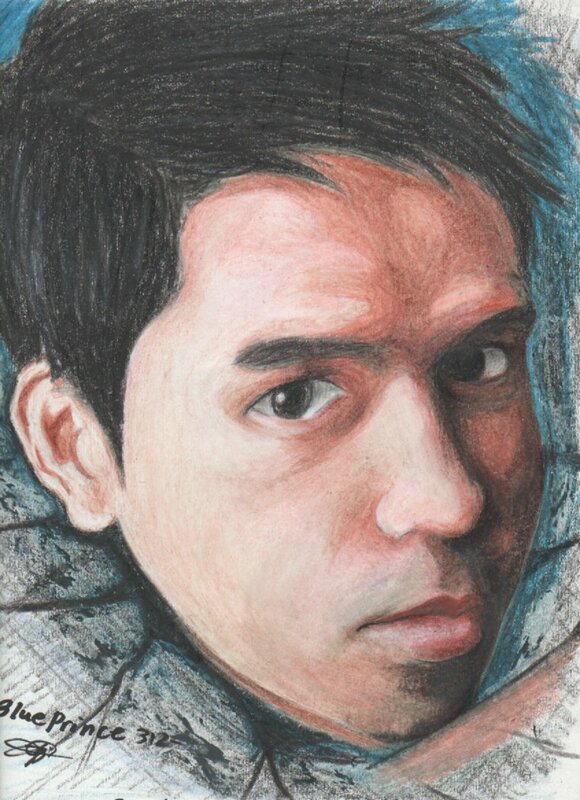 We were both Filipino and I was initially impressed by his manga art. Then, I found out that he does realism and that just wowed me. 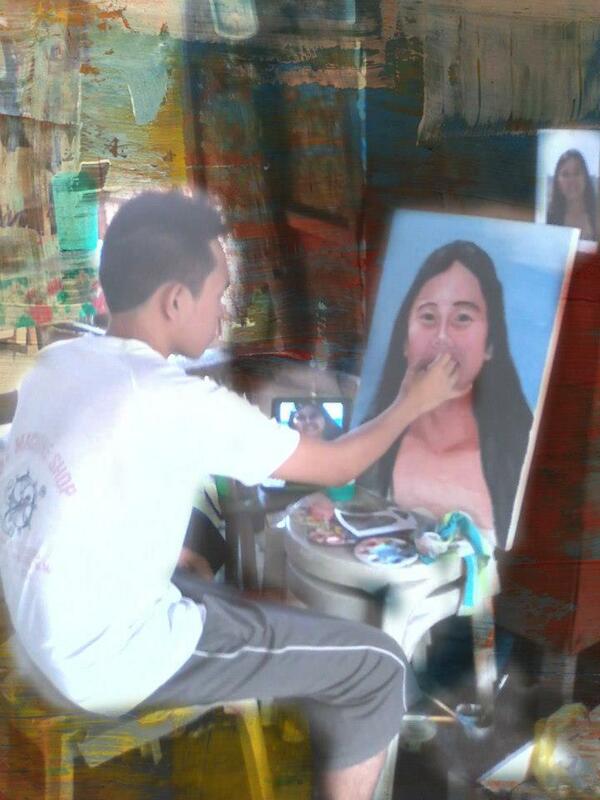 I was so impressed that I requested him to do an art for me and he did so willingly. 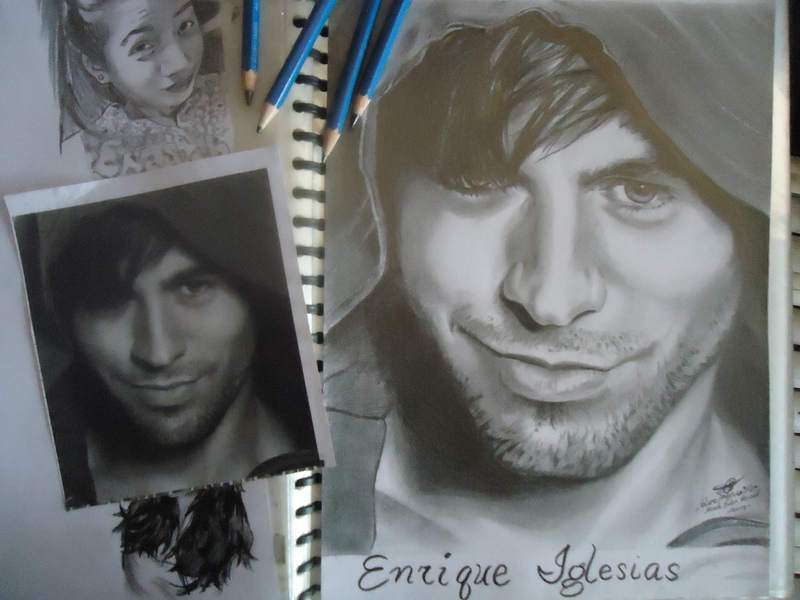 He is a dedicated artist and what really struck me was his humility and simplicity even when people praise his art. Translation: Everyone! Look here! This is a work of an eagle, with one flap of their wings he can go far. Unlike you little Maya Birds, you need to flap your wings many times to get to the tree. REMEMBER THAT! 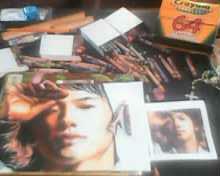 This inspired Blue Prince to do better and to draw more and learn more to perfect his art. 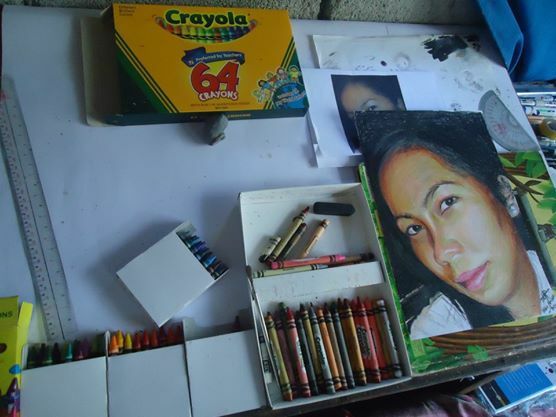 His main mediums are pencils, latex paint and wax crayons. Lately he has been diving into the world of oil and acrylic painting. I was impressed that he was using ordinary wax crayons to do his art. He said that he learned after he got a box of 64 Crayons from a teacher who asked him to illustrate some story books for him. He never had formal training, he said. He only learned from experience and used crayons gently to create his work. I couldn’t believe it actually when he had created the following art with CRAYONS. Impressive?! It sure is. He does this art to help his family too. He works as a simple artist to provide for his family. And that inspires him. He also has a goal to become better and better. He also has fun in what he does so it really is a dream job for him. He advises everyone to just have fun and to keep on going with their passion for art. I believe he really shows that its not the materials but the passion that makes the art. He makes art from the simplest of materials and everything he does seems like a masterpiece. He is truly an inspiration.